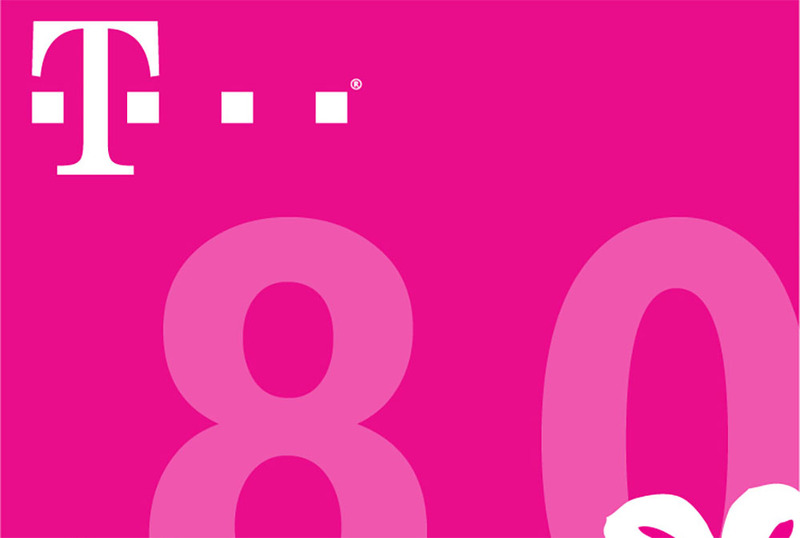 Tomorrow, at 7:30AM Pacific (10:30AM Eastern), T-Mobile and its CEO will sit down for a live webcast with Yahoo News to talk through their latest Uncarrier announcements, officially known as Uncarrier 8.0. As of right now, we don’t even have guesses as to what will be announced, but there will certainly be expletives, trash talking of other carriers, and plenty of magenta. Wait, isn’t that a bit early for Legere to be calling other CEOs fat? Maybe not. T-Mo CEO John Legere plans to talk live with Yahoo’s David Pogue in a Q&A session that all can watch. A link to the webcast will be provided at T-Mo’s newsroom tomorrow morning. Update: Here is the live stream. Update 2: Legere and the crew announced data rollover. Details here.